Peel Road Runner Robert Donovan continued his Marathon journey running the Snickerthon Marathon at Chasewater Park last weekend. The route which took the runners 8 times around the reservoir was well supported by both runners of all ages and a plentiful supply of sugary energy snacks, many of which Bob couldn’t resist taking a handful on each lap!! Bob’s finishing time was 5:10:32hrs and celebrated finishing by eating more cake and chatting with a fellow runner who had just completed his own 100th Marathon. Keep Going Bob, you’re nearly there too!! Michael Shelton took on the Sutton Park Gates Run on the 28th June. The objective of the run is to visit all 6 of the park gates in a route of your own choice. The overall race distance is approx 8 miles covering both paths and trails. Michael managed to visit all 6 gates and cross the finish in a time of 56:06mins. For the Peel Road Runner ladies section, Helen Manton was accompanied by her sisters and ran the Race for Life 5K at Markeaton Park, Derby. George Hope ran his second ParkRun over in the USA by once again running at the Clermont Waterfront Parkrun over in Florida. George’s time for last week was 26:04mins, almost a minute and a half quicker than the previous weeks time. 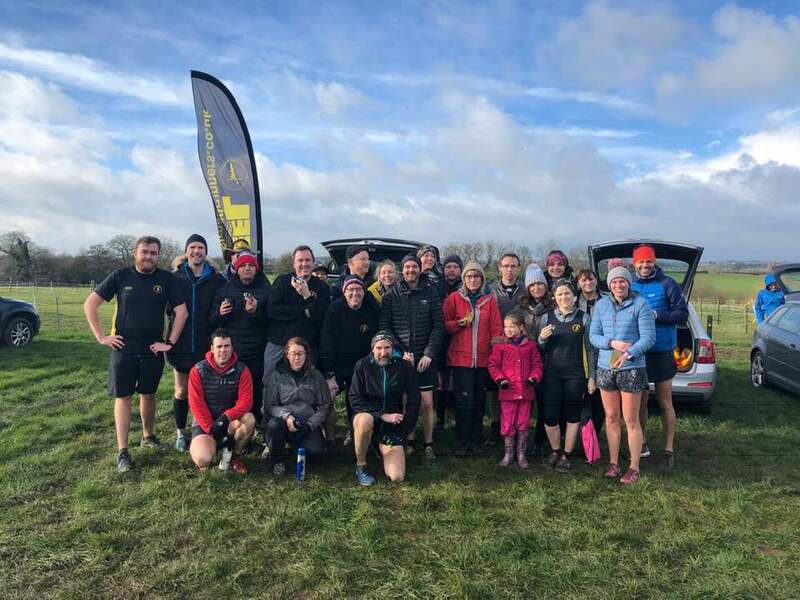 At Conkers, Robert Hirst and Chris Norris were representing the Peel Road Runners and finished with times of 23:44mins and 37:39mins respectively.